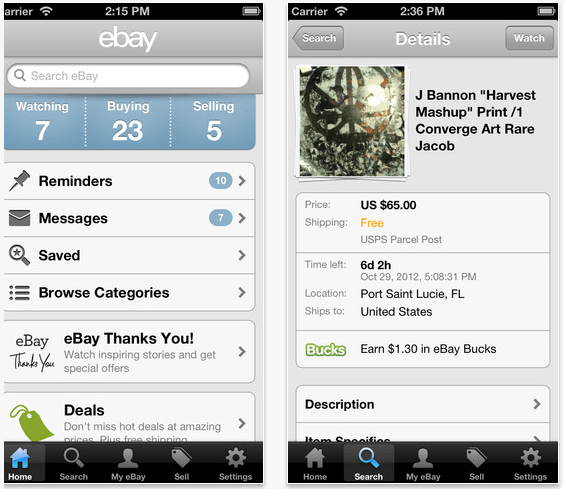 eBay on Monday updated its native app for iOS with lots of new features, including a revamped listing flow, faster checkout, and search enhancements. The new listing flow should be a significant improvement. 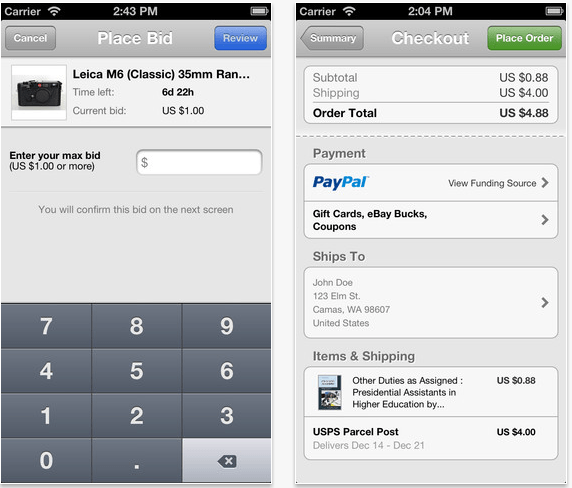 Not only does it feature category, pricing, and shipping guidance, but the photo flow has been improved as well with more editing tools. Photos are key to making a solid listing, so the new tools will undoubtedly be scrutinized very closely. You can download the latest version of the app now directly from the official Apple App Store. As per official statement below are the list of things went live with version 2.7?